Such a high index of win is present here. 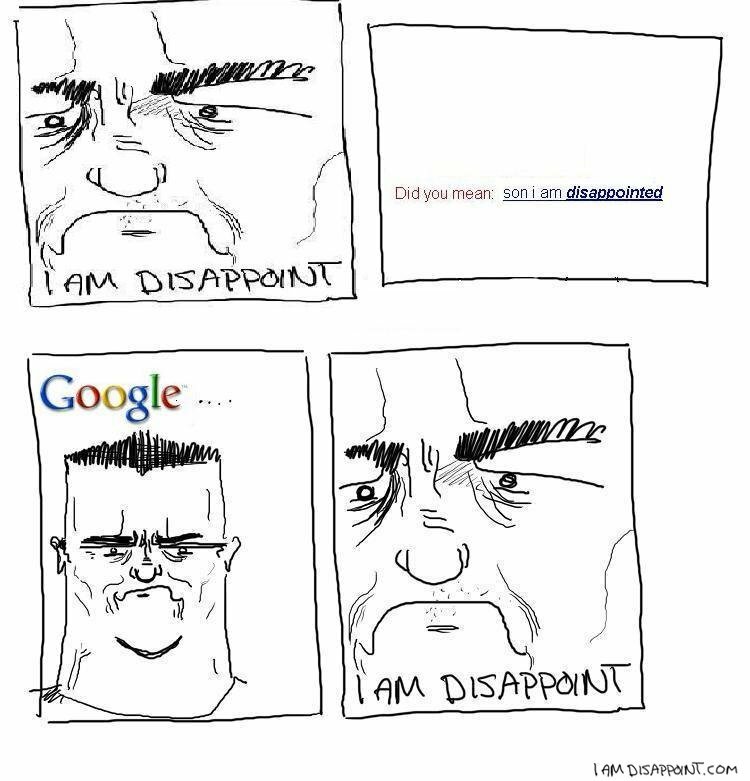 Thumbs up if you tried to to search "son I am disappoint" on google. 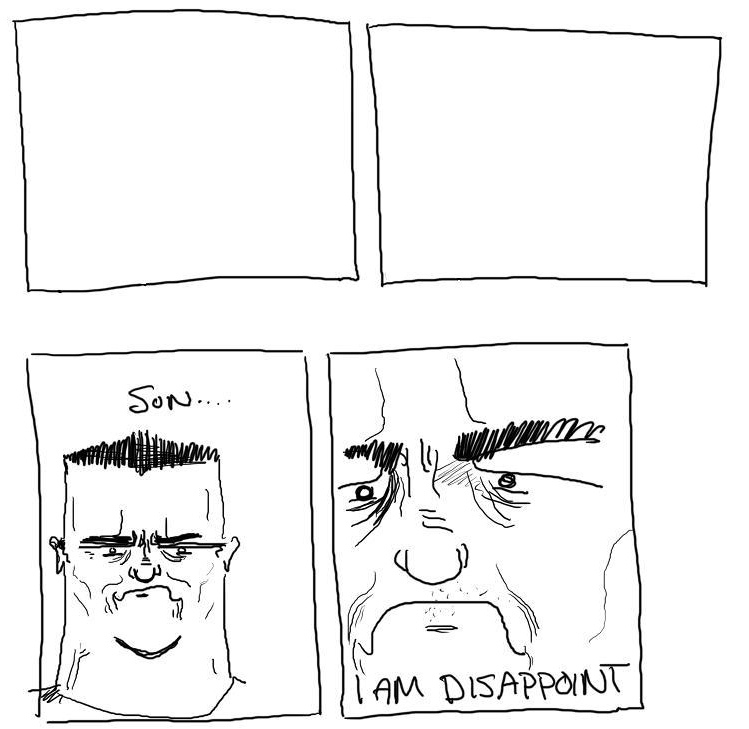 I am confused and disappoint that this wasn't as funny as I was told it was. Why was the chair sad? It wasn't, for chairs do not posses the proper attributes to feel emotions such as depression.